I know that most women (and men!) 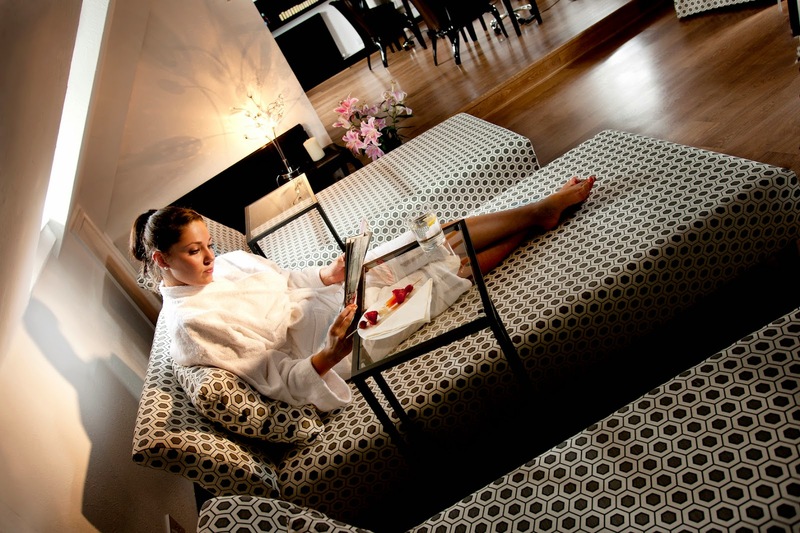 are huge fans of taking some relaxing time out and there's nothing i love more than a trip to the spa. Trueskin Medispa are a clinic and spa with three locations across the UK in Harley Street, Esher and Bluewater that pride themselves in offering five star service and treatments to their clients. 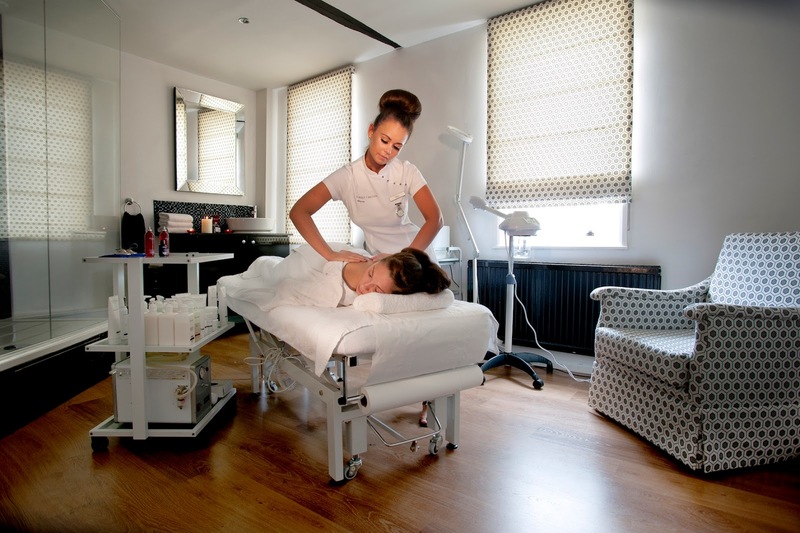 They offer a full range of advanced skincare and spa treatments that you may require including cellulite removal, laser treatments, tattoo removal in their Harley Street clinic as well as spa treatments such as manicures, pedicures and massages in their Medispas. Their aim is to introduce their clientele to the right skincare regime so that they can achieve amazing results as most people use skincare that is not suitable for their skin type or condition. They have tailored treatments to suit all whether it be some 'me' time that you are after or effective solutions for skin problems such as Acne, lines and wrinkles and cellulite. They have a huge range of treatments available and the extensive list is available to view here. The one thing that caught my eye in particular were the Spa Packages. I love a good Spa day trip or overnight trip. I liked the look of the Trueskin Holiday Essentials package in particular, perfect if you are due to be jetting off. Its £100 for 2 hours and 15 minutes and includes a Elemis Exotic lime and ginger scrub, a Jessica Manicure, A Jessica Pedicure, a Eyelash tint and a Eyebrow tint and shape. The perfect package to get your body holiday ready. They also do amazing wedding packages for brides to be and also the hen party starting from a reasonable £50, what a wonderful idea! I am going to London next week so i might find myself at Trueskin booking myself in, I could definitely do with a post holiday pedicure. Prices are extremely reasonable with an hours massage starting from £55 and all prices can be found on the website. Thank you for sharing this. I'm currently want some me time so badly and this spa seems really perfect with reasonable price.